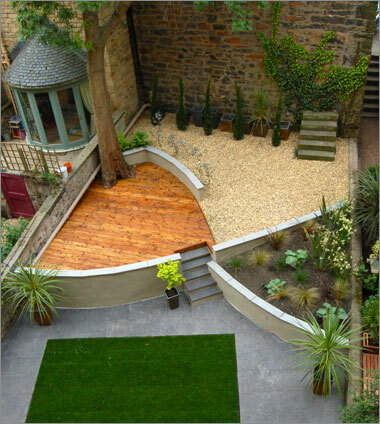 Paul Church Gardens by Design Ltd is an Edinburgh based company specialising in creating beautiful and functional garden spaces. All garden projects can be provided for, from a small inner city garden to larger garden areas. The business has been established since 2006 giving us extensive experience in all aspects of garden design, build & planting. With a full in-house team we can provide a unique and personalised garden for all our clients requirements. From initial consultation, through design process, build & planting we can produce a garden that’s unique to you. Our gardens have been featured in “Homes & Interior Scotland”, “Scotland on Sunday, Home”, “Ion” amongst other publications. See News page.